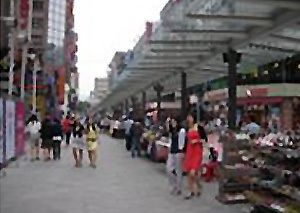 Business facility on pavement is run with permission for occupation and use according to the Regulations on the Seoul Metropolitan Government’s Management of Business Facility on Pavement, such as street stand and shoe repair stand. As a facility for citizen’s convenience, street stand was established as removal measure for street vendors and maintenance plan for newsstand around the 1980s. Recently, it made comfortable pedestrian environments by changing its design to a refined, neat one as part of the establishment of Design Seoul Street. 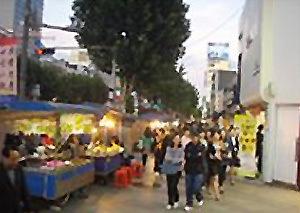 Since 2007, the Seoul Metropolitan Government Street Stand Policy has continuously improved citizen-inconvenient type and livelihood-type street stands through an epochal policy switch from previous control-oriented to management-oriented policy. Where are the street stands?